Welcome to Little Jo's Day Nursery and Pre-School (Rated OUTSTANDING by OFSTED in January 2016). 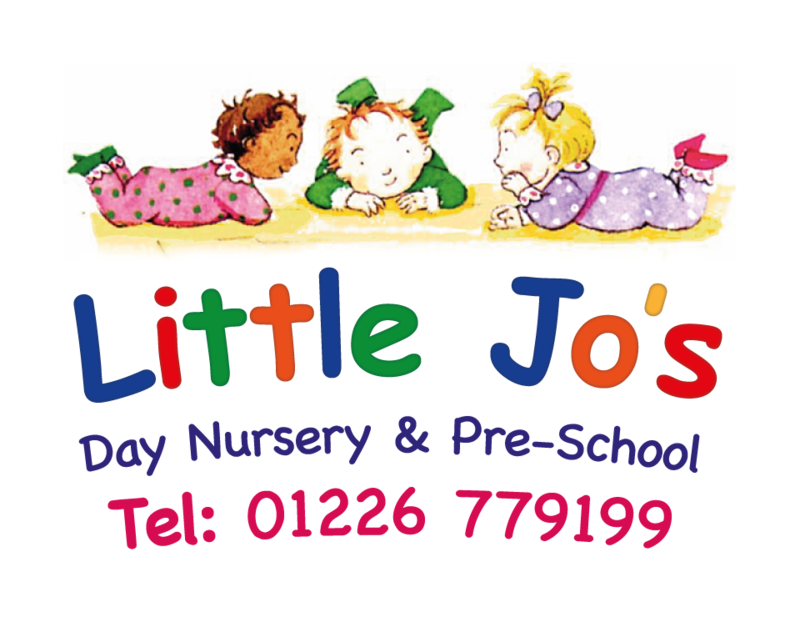 Little Jo's Day Nursery and Pre-School is a safe, caring and friendly environment in which to leave your child. Our aim is for every child to be able learn and develop in a stimulating environment with highly qualified staff. Through their early years education children will learn through play to become independent learners with the confidence, imagination and motivation to succeed. Parents have the peace of mind that their children are in the safe hands. Since opening in 2002 Little Jo’s Day Nursery has been delivering childcare of the highest quality, providing children with unlimited opportunities to learn, develop and grow within a secure environment. Staff are highly qualified and offer a wealth of knowledge and experience. Our setting is specifically designed to meet the needs of babies and young children, in a stimulating environment in which they can thrive. 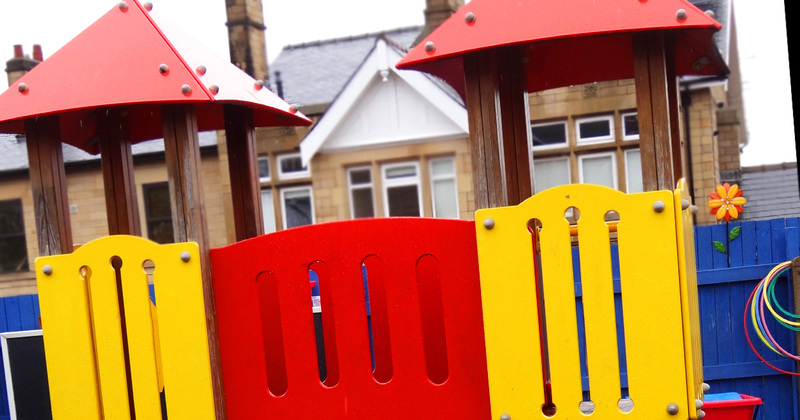 We focus highly on learning and development in accordance with the Early Years Foundation Stage Framework (EYFS). We encourage children to become independent and successful learners’. Children are able to access exciting activities where they can explore and extend their knowledge alongside highly qualified staff. 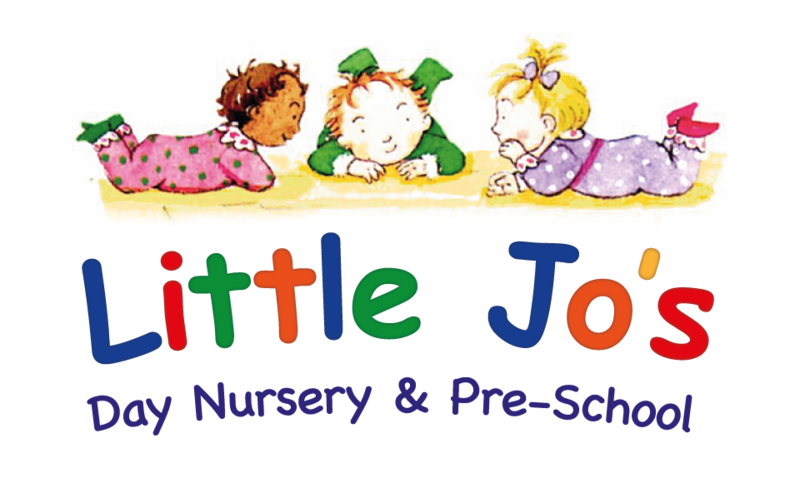 Little Jo's Nursery and Pre-School is a great place for children to learn, develop and have fun. We are located on Doncaster Road in Barnsley, it is within easy reach of the town centre and the Alhambra Shopping Centre. Provide a safe, secure, friendly environment that reflects each child's identity, culture and heritage. Provide a broad and balanced curriculum which promotes all areas of learning and development. Promote the role of parents and carers in the education of their child. Meet the individal needs of each child through well planned transitions and the Key Person Policy which ensures individual learning and development planning. We know it can be a daunting prospect for children (and parents) when they first enrol at nursery school. In the interests of each child's emotional wellbeing we offer individually planned settling in visits to the nursery. We suggest a child makes at least 3 visits to help develop relationships with their key person, other practitioners and make friends with children within their unit. The visits enable parents to meet the staff, ask questions, pass on important information and develop trusting relationships. We encourage our new children to recognise adults as a source of support and friendship. The key person will plan and support their learning and development, help build their confidence, nurture their self-esteem and ensure that they are safe and feel secure whilst in our care. The key person will make home visits where it is in the interest of the child and their families emotional wellbeing. If a child is currently attending another setting we will invite them and their key person to visit Little Jo's and/or we will visit them in their current setting. We're open from 7.30am to 6pm Mon-Fri and our full day nursery care includes all meals. Includes breakfast, snack and lunch. Includes a snack and tea. Little Jo's Nursery and Pre-School also run activities and clubs for after school and holidays. Full or half day sessions available. Find out more about our Nursery & Pre-School Timetables - call us on 01226 779199 to speak to one of our day-care or nursery staff who will be happy to help with any queries you have. PLEASE NOTE: Calls are recorded for training and monitoring purposes.